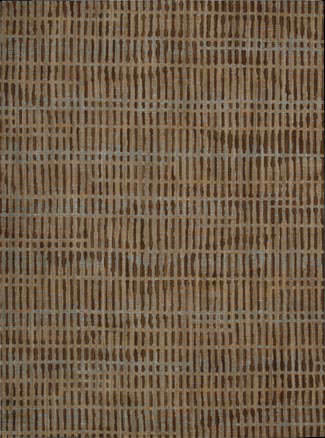 …Crafted of natural jute, each rug is expertly woven by hand to our impeccable standards of quality for a relaxed feel of comfort. 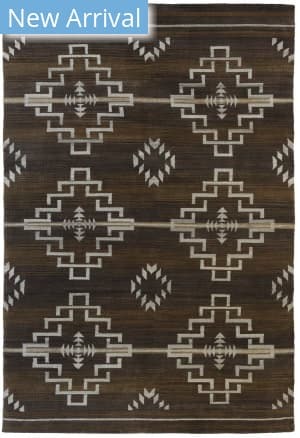 In rich colors ranging from eye-catching jewel tone to highly functional neutrals, the Calypso Collection will add texture and dimension wherever it is placed. 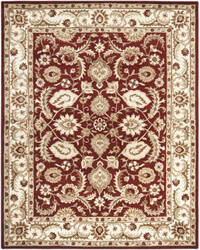 The Thana Collection is Due Process at their finest. 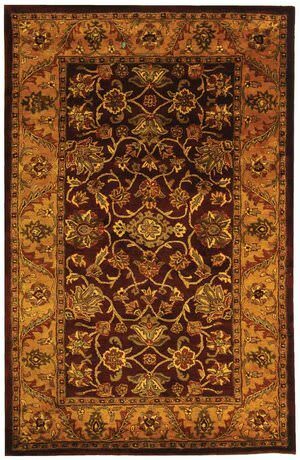 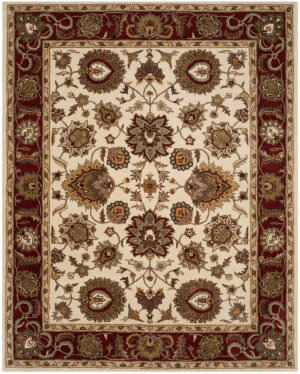 Made with high quality pure wool and knotted by only the most skilled of artisans, this classic, traditional rug is sure to be an exquisite addition to the contemporary or classic styled home. 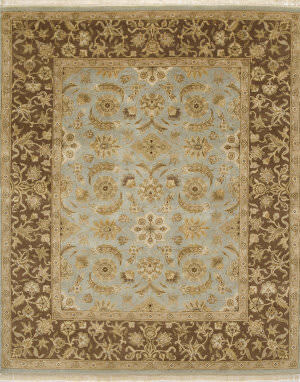 Decorate with this classic beauty in rich jewel tones. Perfect in any room. 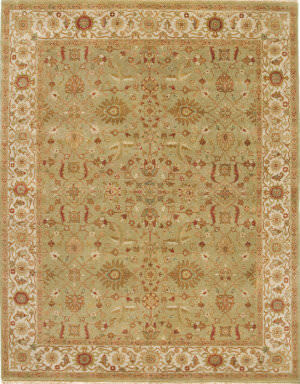 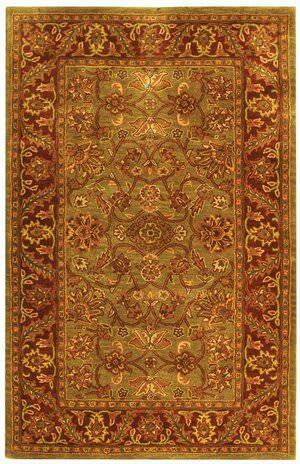 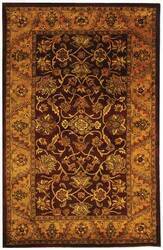 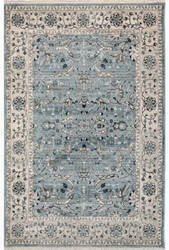 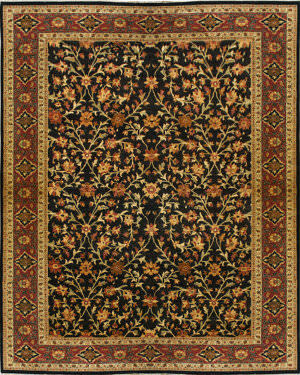 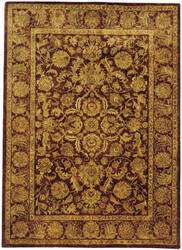 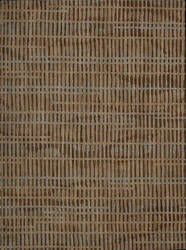 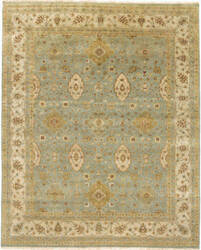 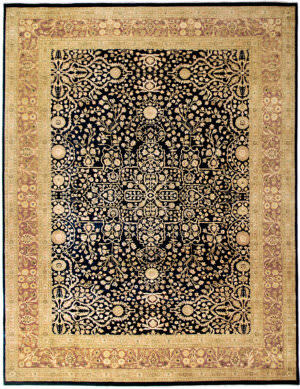 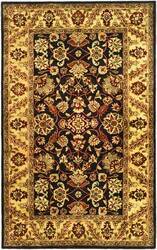 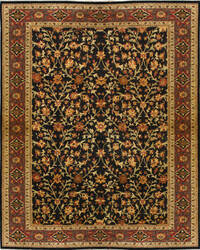 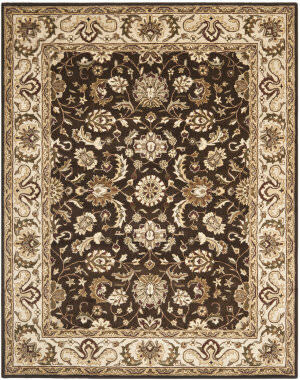 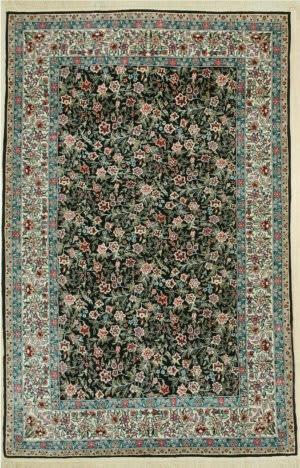 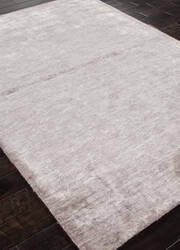 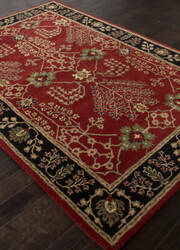 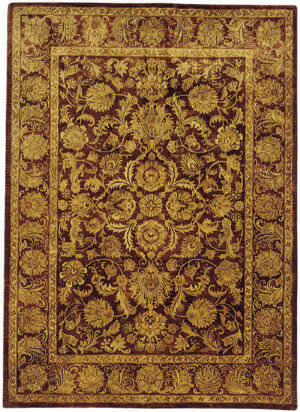 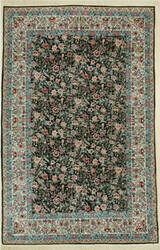 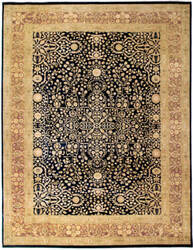 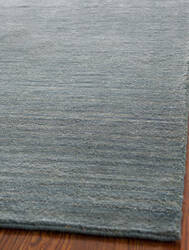 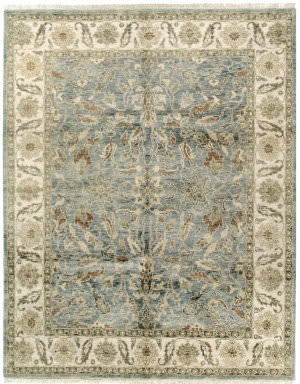 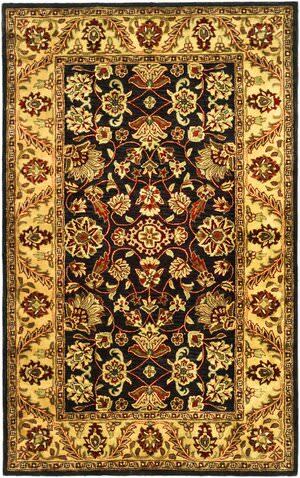 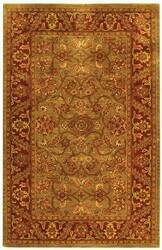 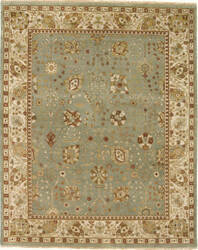 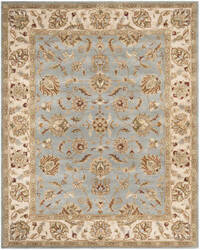 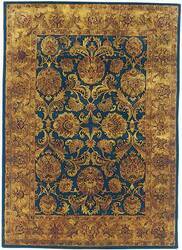 High quality handknotted construction. 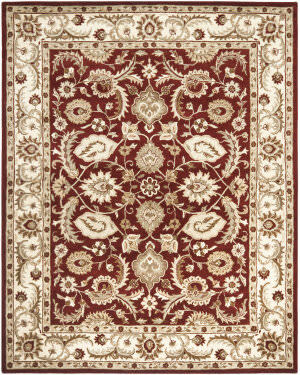 The Royalty collection uses our finest traditional patterns to create a high quality hand tufted wool rug that will add value to any setting. 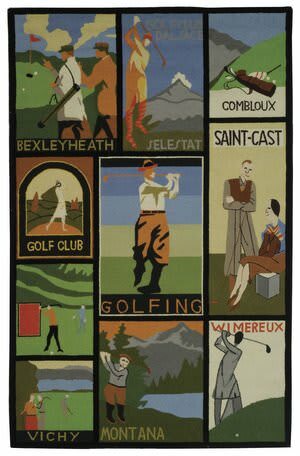 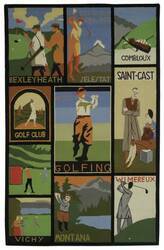 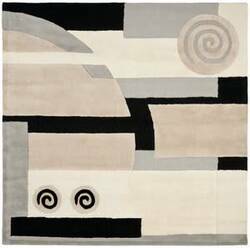 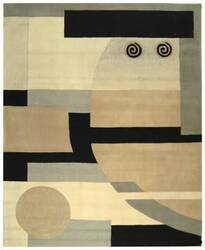 Reminiscent of the old posters seen throughout Europe, these hand hooked rugs are luxurious and durable with a high quality cotton backing. 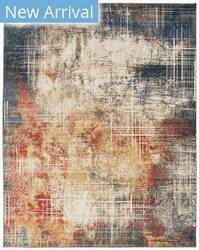 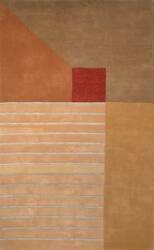 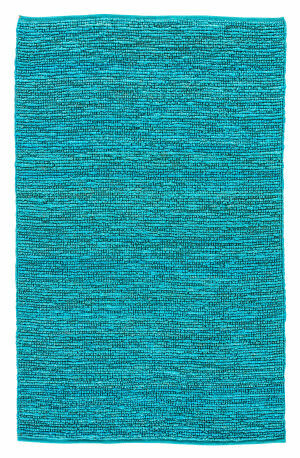 Combination of modern styling and plush wool make this high quality hand tufted rug a perfect fit for todays active home. 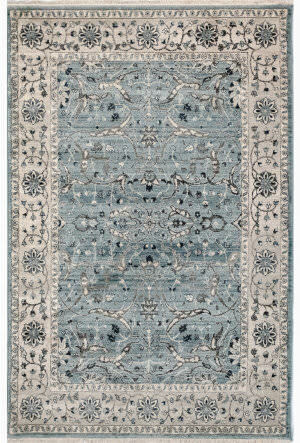 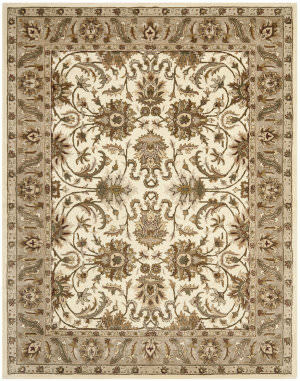 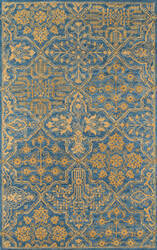 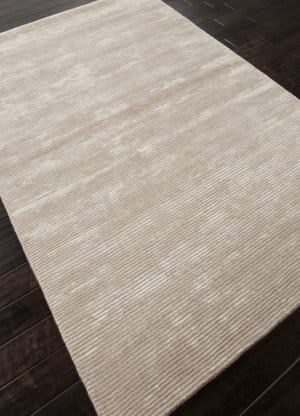 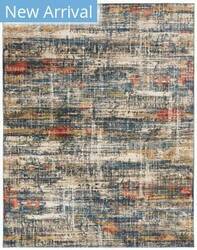 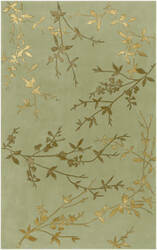 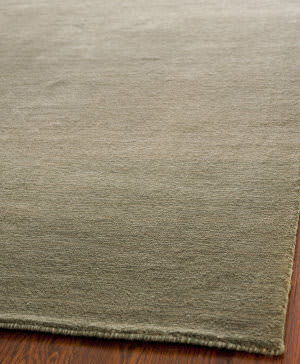 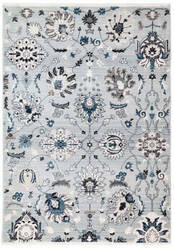 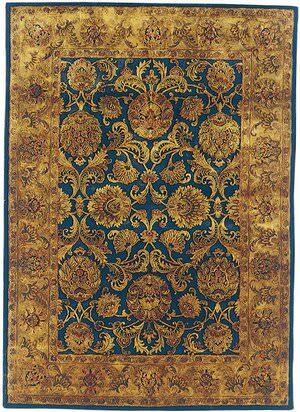 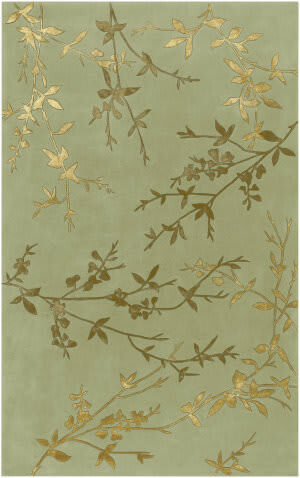 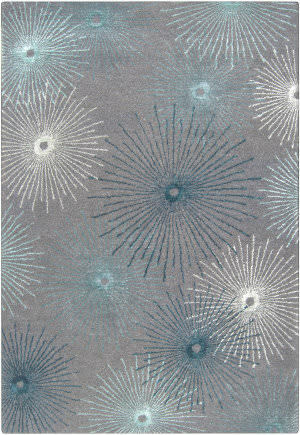 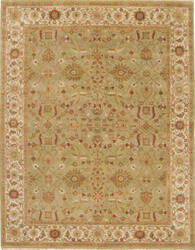 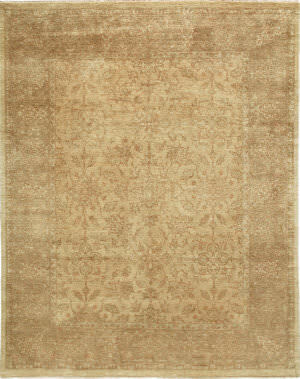 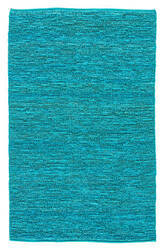 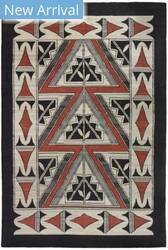 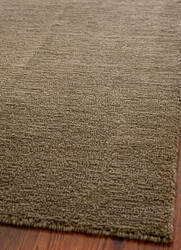 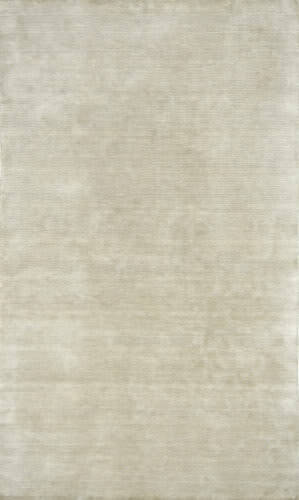 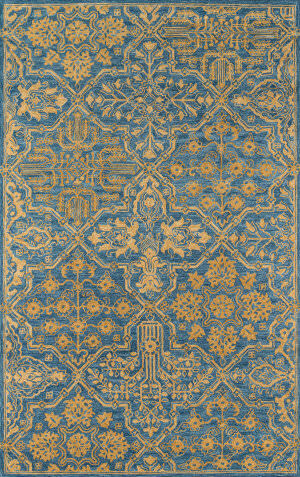 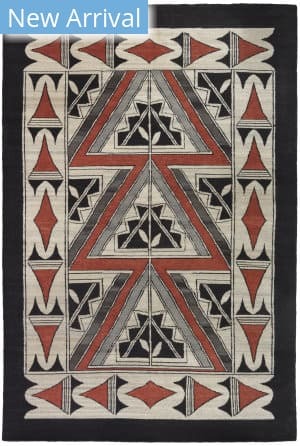 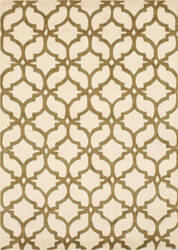 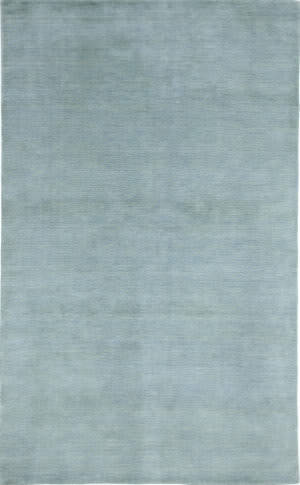 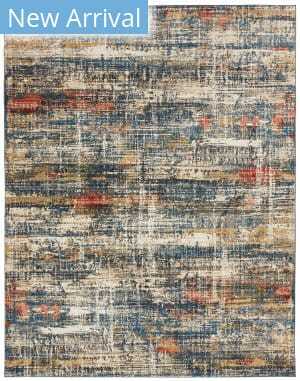 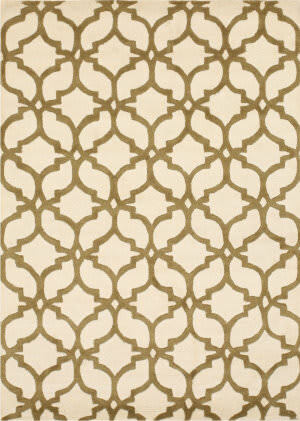 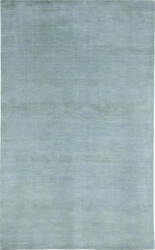 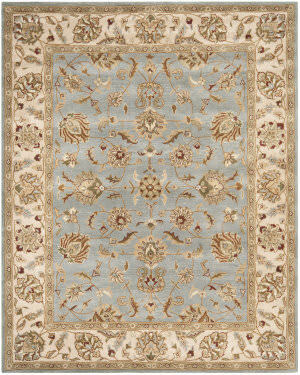 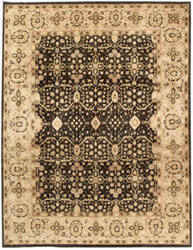 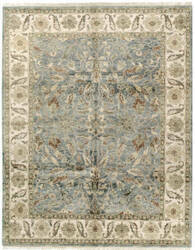 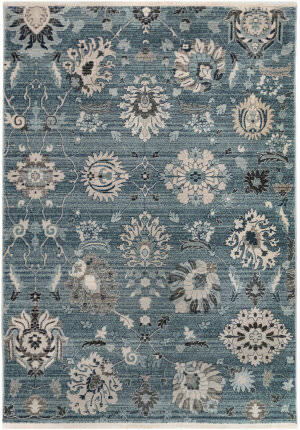 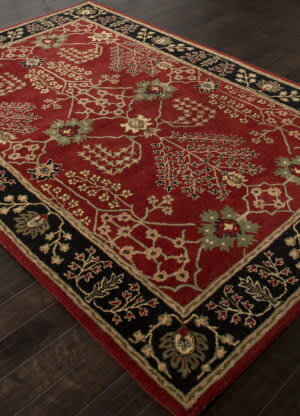 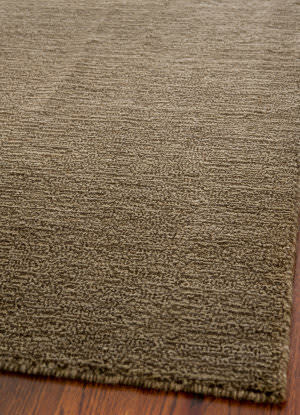 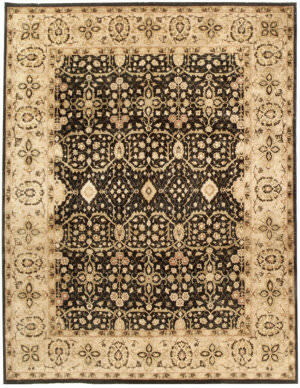 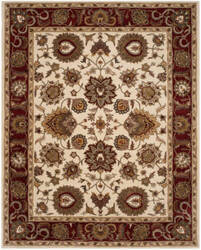 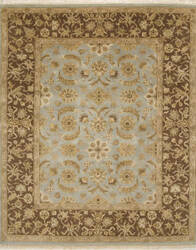 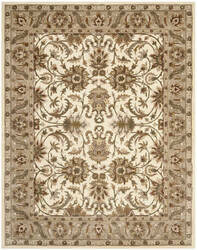 This beautiful Agra rug, textured with twisted wool for a casual effect, is perfect to decorate with and easy to love. 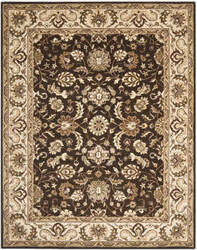 High quality handknotted construction. 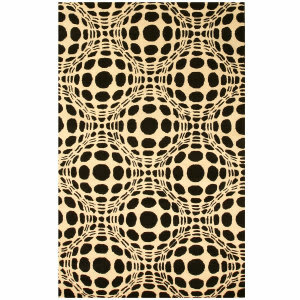 Power Loomed of 100% polypropylene, the high quality plush pile of these modern abstract designs adds comfort underfoot while providing an artistic anchor for rooms designed around today s trendy, clean-lined furniture styles. 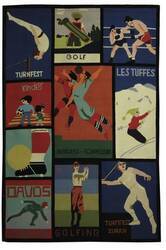 Lodge with a modern twist! 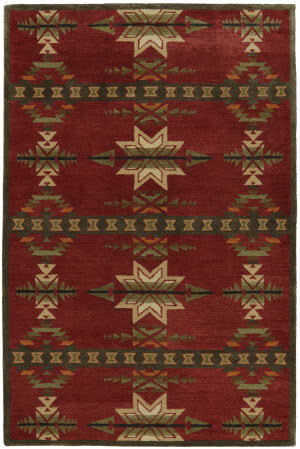 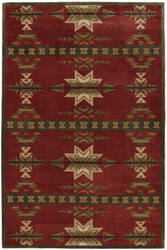 The Santa Fe Collection is luxury under your feet. 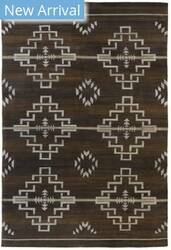 Offered in contemporary palettes and designs, this collection is constructed using a 100 knot Tibetan weave and high quality New Zealand wool. 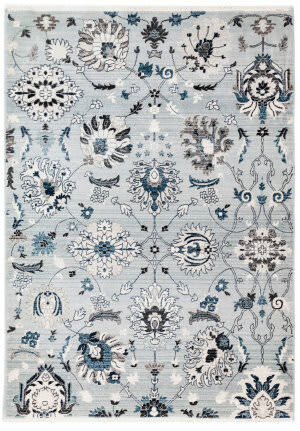 Bold florals inspired by traditional Oushak designs are reinterpreted in bright blues and yellows, pinks and greys for the oh so chic Cosette collection. 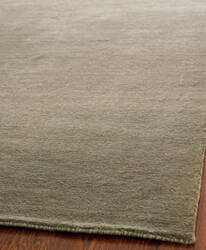 Hand hooked from high quality wool, Cosette adds flair and style that lasts and lasts.